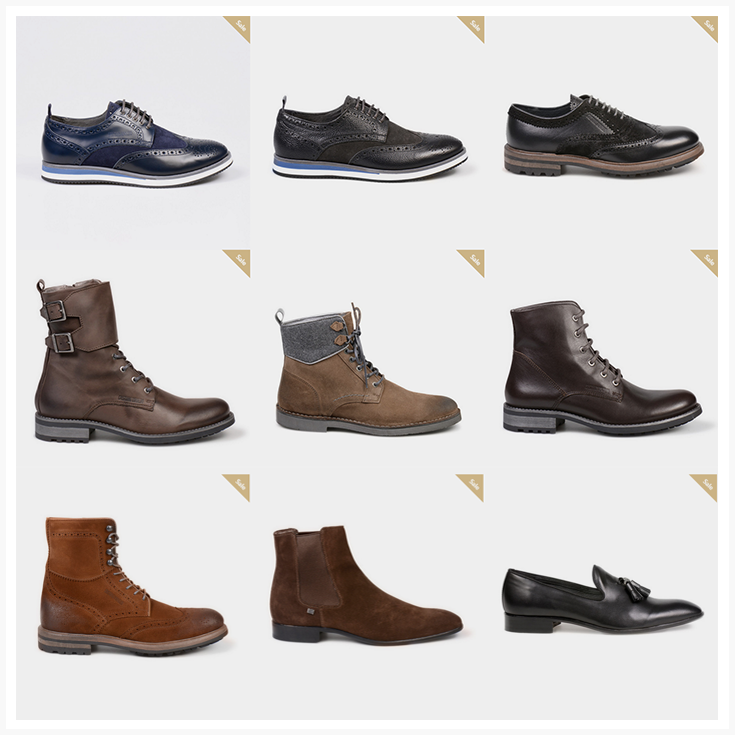 Offering a range of leather shoes from the best European tanneries, CR7 Footwear is the flagship brand of Portugal Footwear Company, well-known as a premium manufacturing and European heritage shoemaking company. Offering a wide range of Cristiano Ronaldo’s collections, the Portugal Footwear company offers CR7 collection for juniors too. CR7 is a favorite online shopping portal for Cristiano Ronaldo fans and popular among customers who are seeking for shoes made in Portugal. Apart from selling on their own website, the company also sells over leading marketplaces Amazon.com and Amazon.co.uk. The company started experiencing a struggle in maintaining accurate inventory for multiple stores at a time. They also used an accounting system Moloni that would create government certified invoices, however, syncing order details and creating an invoice for each order consumed them more time and effort. Orderhive’s multi-channel solution has helped the company with a centralized inventory management system, which allows them to sync all their product stores at one place. This way they can easily track and maintain accurate stock counts for all their stores. Whenever there is a sales order for any of their stores, Orderhive auto-updates inventory level, allowing them to reduce errors. 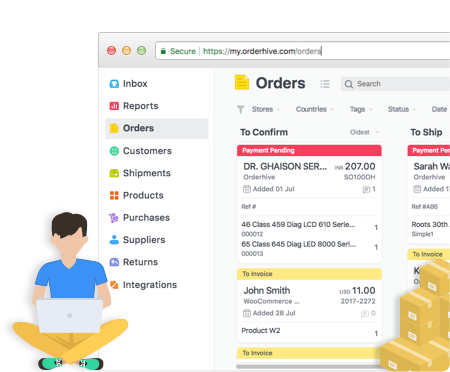 Orderhive also created an API that allows the company to sync order details and send them to their accounting platform, from where they generate invoices. The company has no longer to switch across multiple platforms to ensure inventory levels for all their stores are accurate. Having a multi-channel solution, Orderhive, Portugal Footwear can easily manage stock for all their stores from one place. Multiple invoices can now be printed on-the-go, eliminating the risk of costly fulfillment errors. With Orderhive, the company is now able to save more time and resources, which are used in areas that matter the most. Are you a Cristiano Ronaldo fan? Click here.